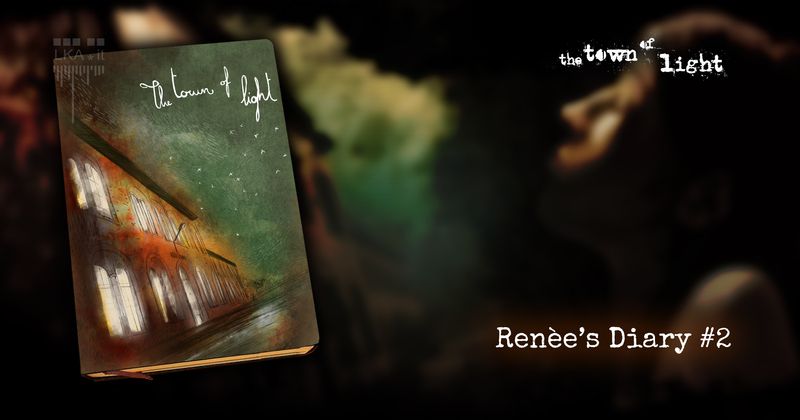 We are very glad to share the second part of Renèe’s Diary. It tells about her life before the events described in the game. These pages will let you understand all the hints of the story.